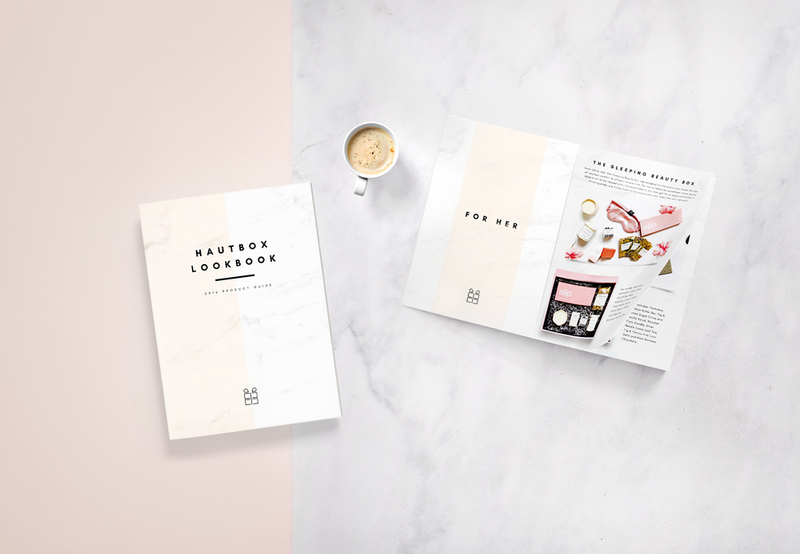 Germaine Benson, the founder and gift guru behind the magic, came to me with a solid objective: to create a gifting service that goes beyond conventional gifting: a brilliant, memorable gifting experience. 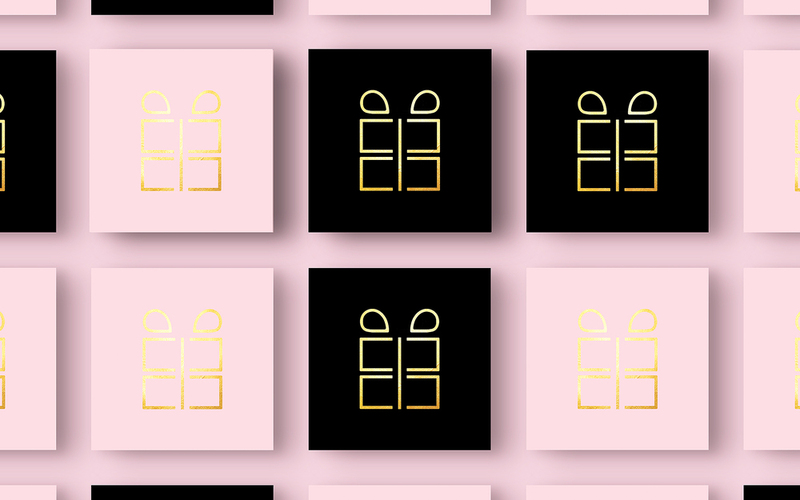 Together, her and I crafted an elegant, sophisticated, classic with a touch of glam, brand identity. 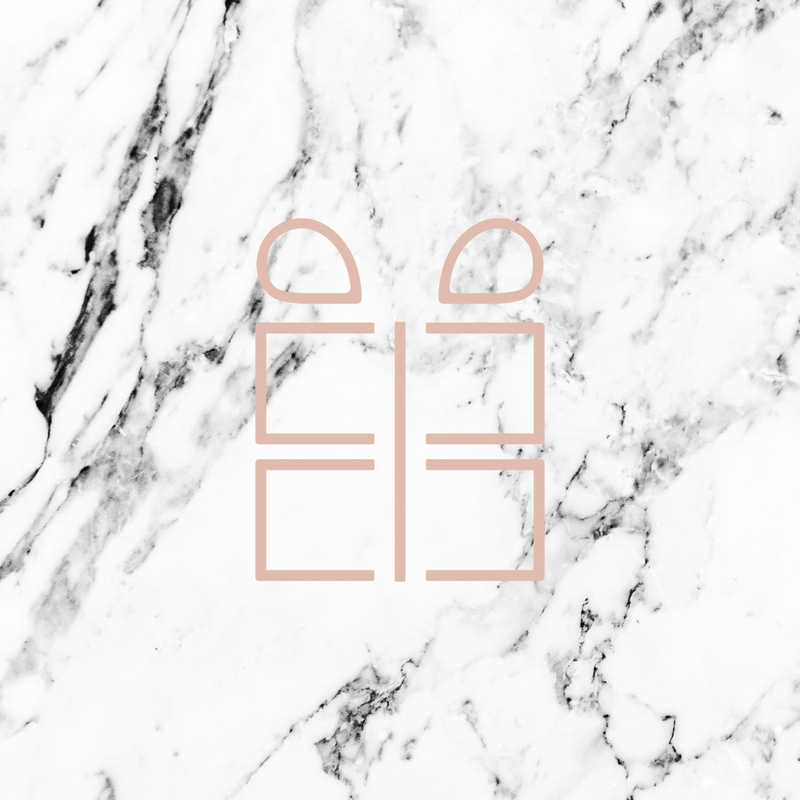 About Germaine: Germaine Benson is the founder of Hautbox and the head gift guru in charge. Born and raised in South Florida, she is constantly inspired by Miami’s eclectic culture and creative energy. 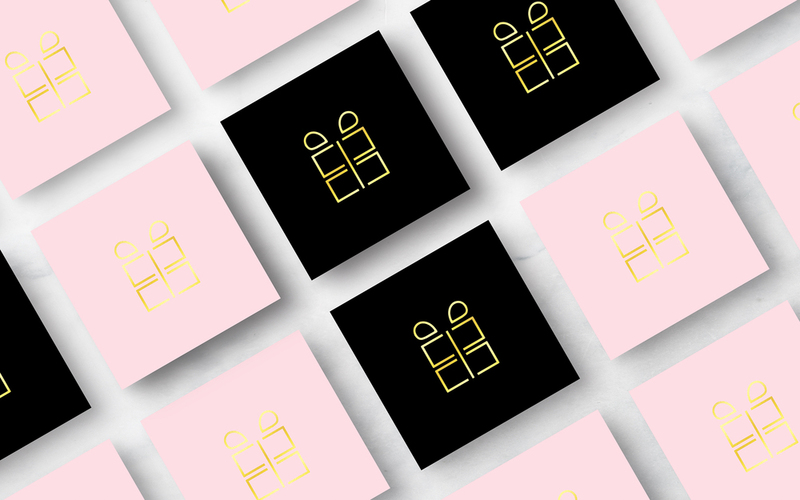 Before starting her journey with Hautbox, she was the ‘go-to’ gifting expert for friends and family - enlivened by the challenge to discover & devise the perfect gift. She decided to take her ‘gift for gifting’ to the next level. Soon enough, after a tireless exploration, an acute selection process, & a limitless vision - Hautbox was born. 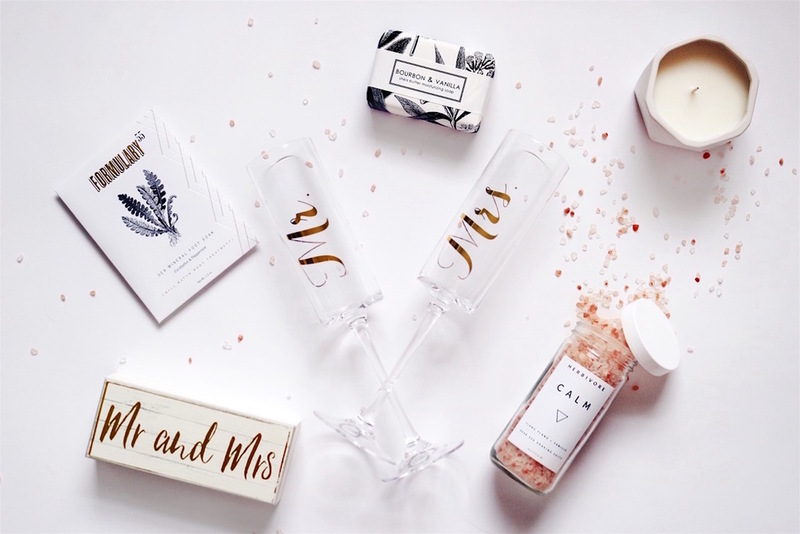 Germaine aims to make extraordinary gifting easy and convenient for anyone and everyone - particularly those who lack the time and creativity to fabricate a meaningful, impressive gift. 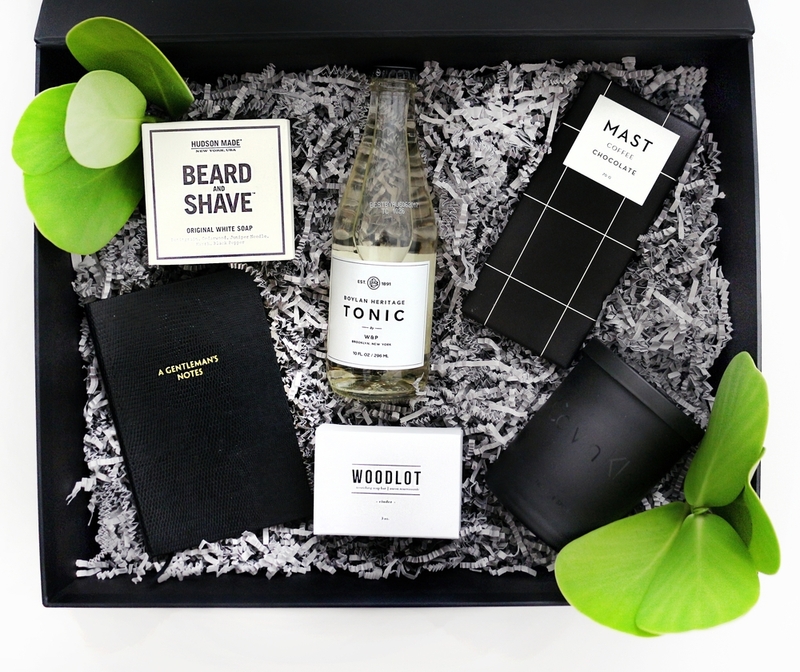 About Hautbox: Hautbox offers a uniquely refined, high-end gifting experience by mindfully curating luxurious gift boxes for both men and women - making brilliant gifting easy & convenient. The ready-to-order boxes are exquisitely presentable and contain hand-selected collections fit for any occasion, personality, or lifestyle. Each gift is crafted with a keen eye for detail, a skillful vision for quality, and a passion for the art of gifting. 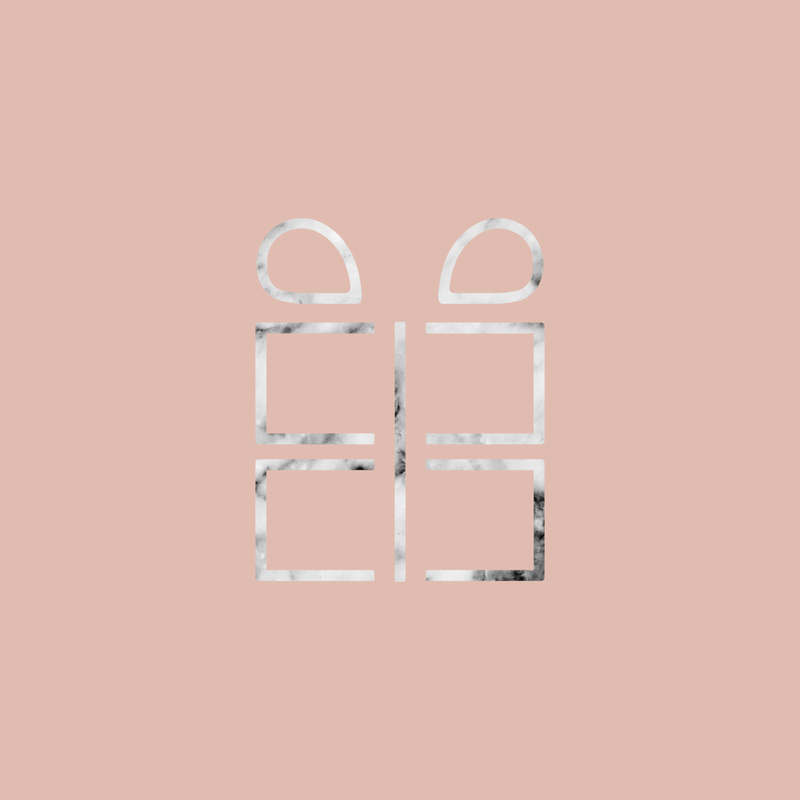 Hautbox’s foundation lies on the philosophy that meaningful gifting can strengthen relationships, build connections, and solidify bonds - that's why they go the extra mile to personally hand deliver it. 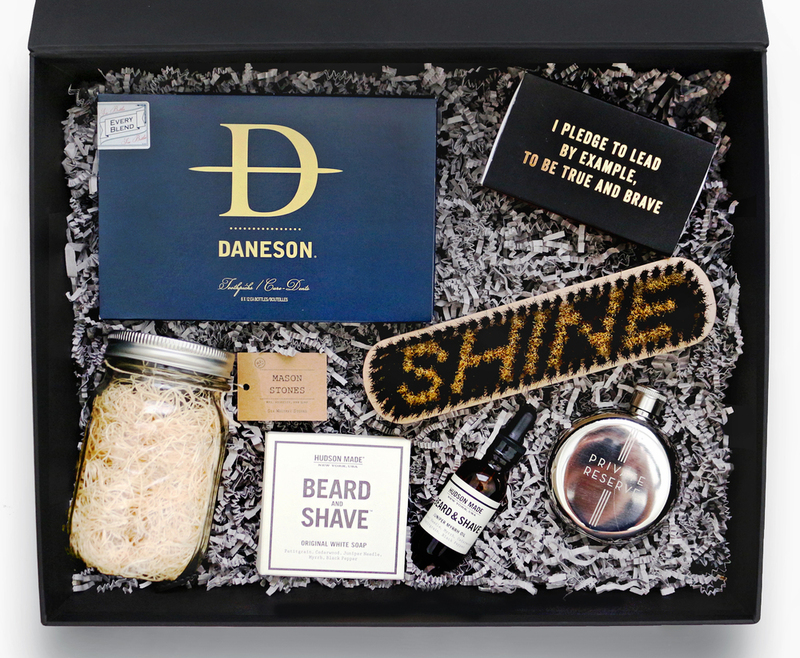 Customizable options and corporate gifting are available upon request.